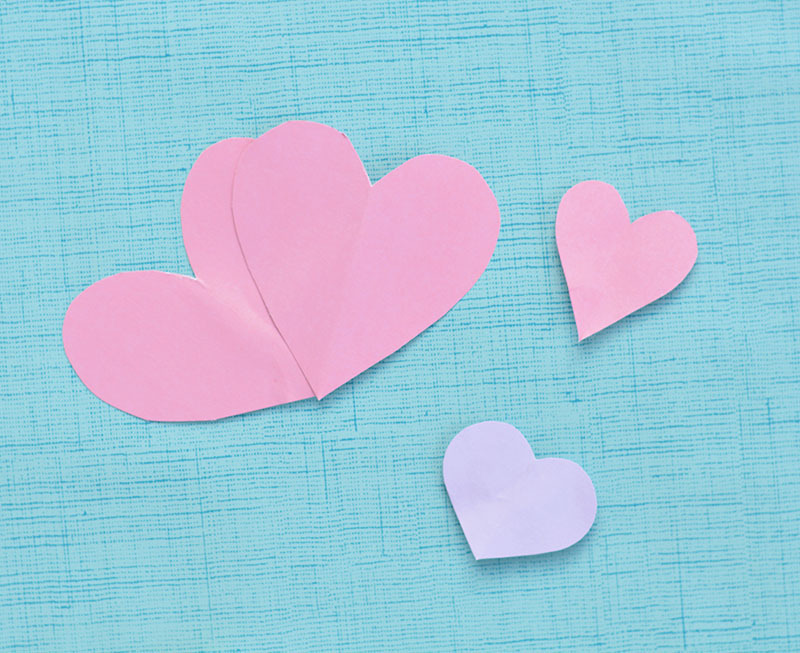 This week we’ve been working on some heart animal crafts for Valentine’s Day approaching. 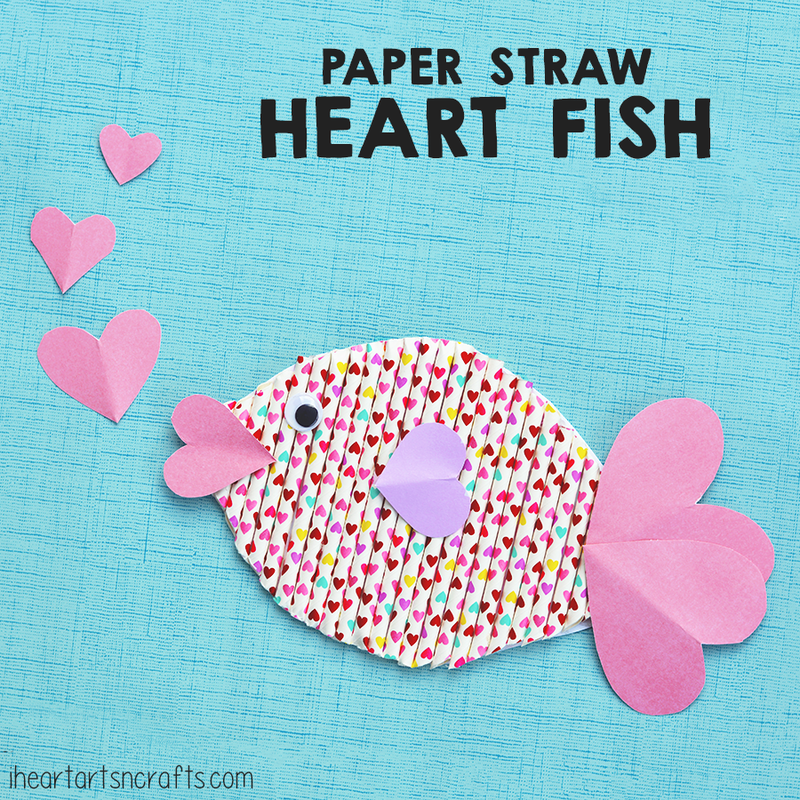 We worked on some scissor skills with the Heart Fish craft that we did today using some Valentine themed paper straws I had on hand. 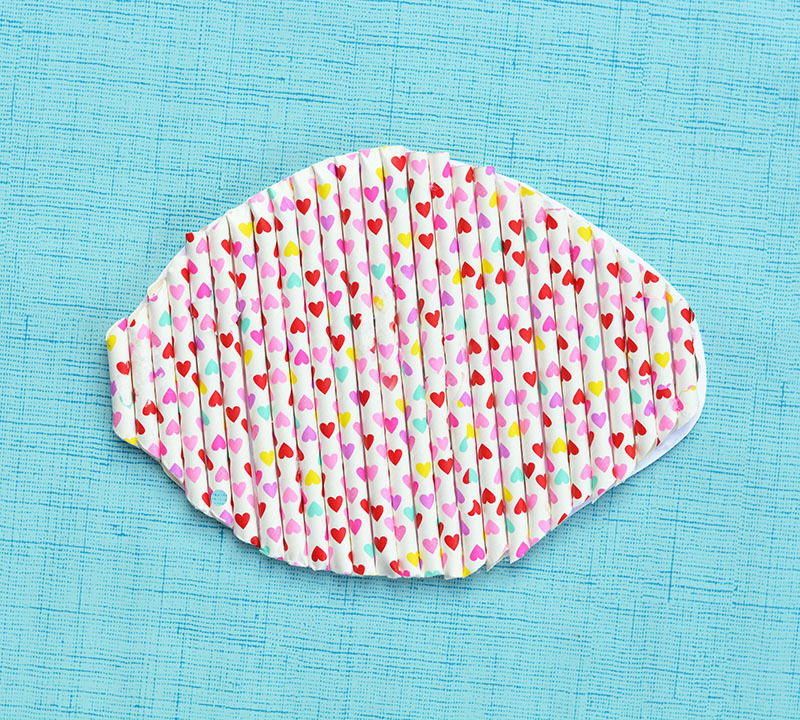 You can find these printed with some cute Valentine themed patterns just about anywhere right now and they’re great for crafts! 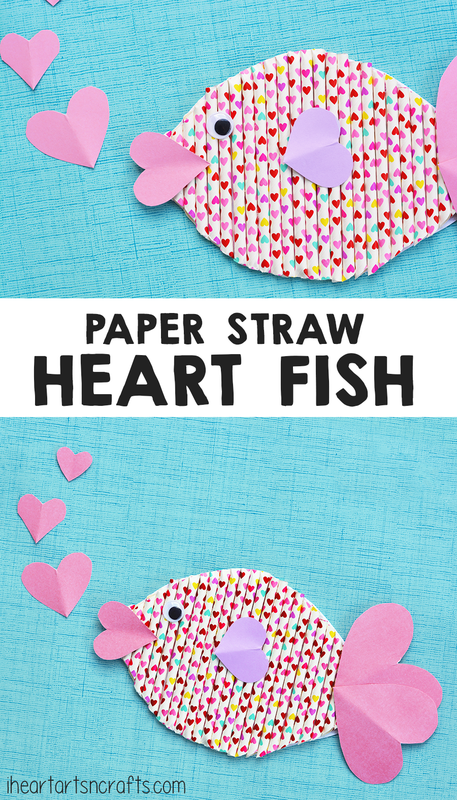 For the first step you can do it one of two ways, either by gluing down your paper straws onto white card stock paper and then cutting out your fish shape for the body, or pre-cut your straws and then glue them down to your oval shape one by one. 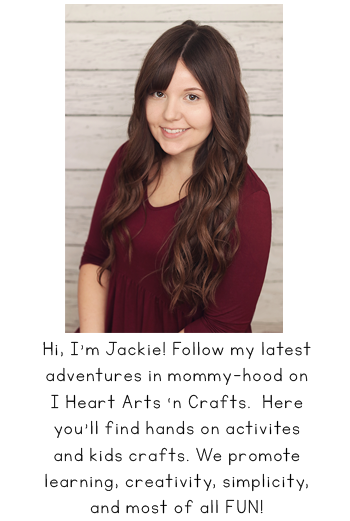 If you’re having a younger child do this craft it may be easier to pre-cut the straws and then glue them down individually. Once you have the body of your fish done, you can cut out your heart shapes that you’ll be using for the mouth and fins. You’ll need two medium sized ones and two small ones. 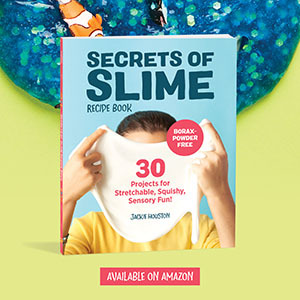 Take your medium sized ones and glue them together to make the larger fin. Then glue on your small fin, mouth, and googley eye to finish off your fish!